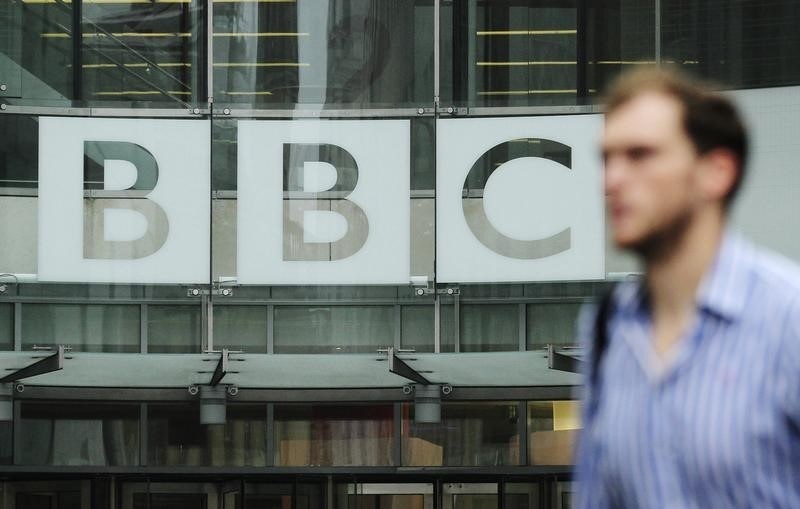 The BBC’s online services, including its news website and iPlayer catch-up TV platform, were taken down on Thursday by a large Web attack, the British broadcaster reported. The BBC’s sites, which rank only behind Google and Facebook in visitor numbers in Britain, according to Internet analytics firm comScore, were hit from 0700 GMT, with many users receiving an error message rather than content. The broadcaster itself reported it had been hit by a “distributed denial of service (DDoS)” attack, citing sources within the organisation. DDoS attackers typically target sites by flooding servers with messages from multiple systems so they are unable to respond to legitimate traffic. The BBC press office said it would not confirm or deny it had been hit by an attack. “We’re aware of a technical issue affecting the BBC website and we are working to fix this now,” the BBC press office said. It said at 1145 GMT its sites were back up and operating normally.